A touch of fall has begun creeping onto campus over the past few days. In stark contrast to the oppressive summer heat, everyone has been enjoying cool, crisp evenings and lovely gusting winds blowing through the trees on the academic quad. As a few stray leaves begin dotting Dwalk, it is hard to focus in class as your mind wanders off, dreaming of pedaling down the open road. For bicyclists, there is no better time of year to be out on your bike, counting the miles and breathing in the fresh air. 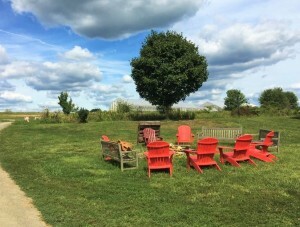 Here at Dickinson, Fall also means the biannual Bike to Farm Potluck, a true treasure of an event for bikers of all levels. This semester, the Bike to Farm Potluck will be on Saturday, October 8th. Riders will meet in the Kaufman parking lot at 10:30 am, where they will depart in small groups (organized by riding ability) to the College Farm. Vans will accompany the riders and carry everyone’s potluck dishes, as well as first aid supplies in case of emergency. 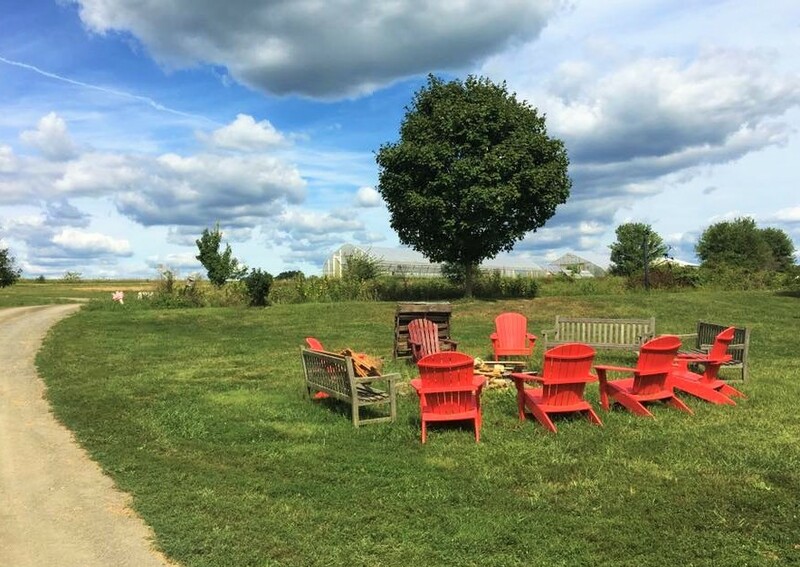 As any past participant will attest, the Bike to Farm is an incredibly enjoyable day of riding, picnicking, and playing lawn games in the barn yard. Faculty, staff, and student riders of all backgrounds are invited to participate in this event hosted by CSE, the Handlebar, and the College Farm. Pre-registration is required and can be found at dickinson.edu/biketofarm. We ask that everyone bring a reusable plate, cup, and silverware to accompany their potluck dish. For more information visit the registration link or email biking@dickinson.edu.